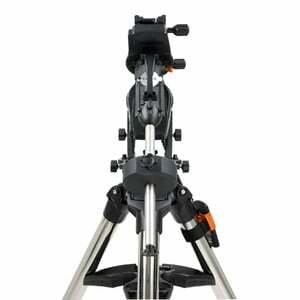 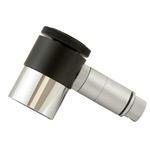 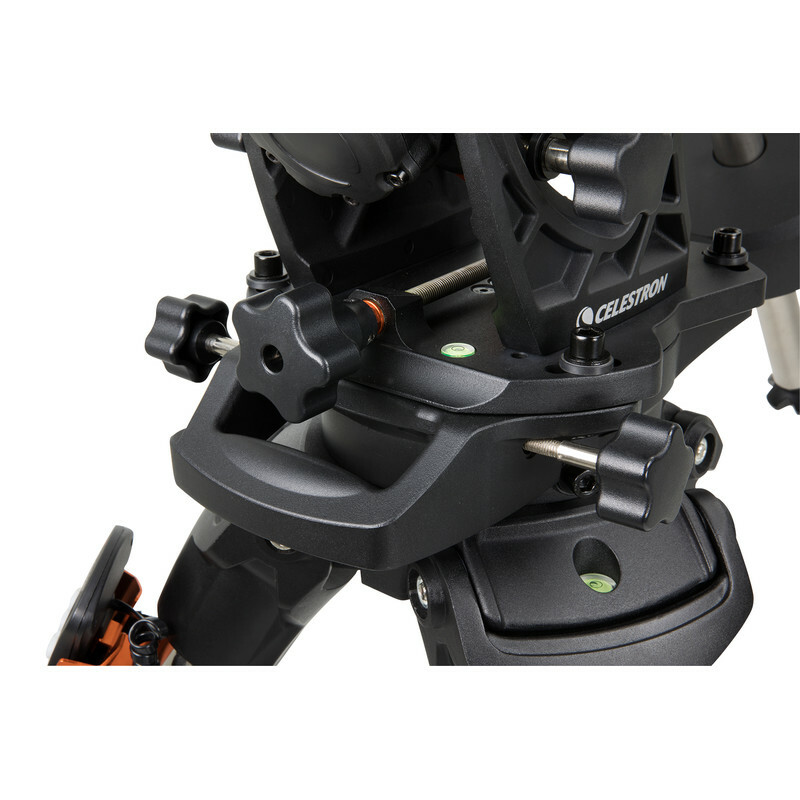 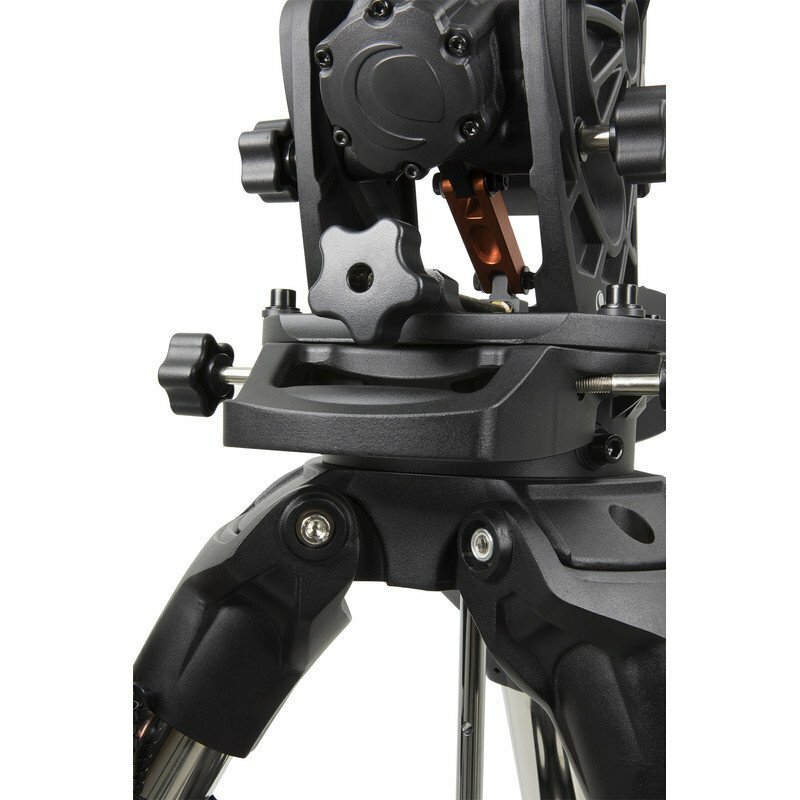 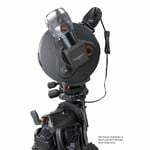 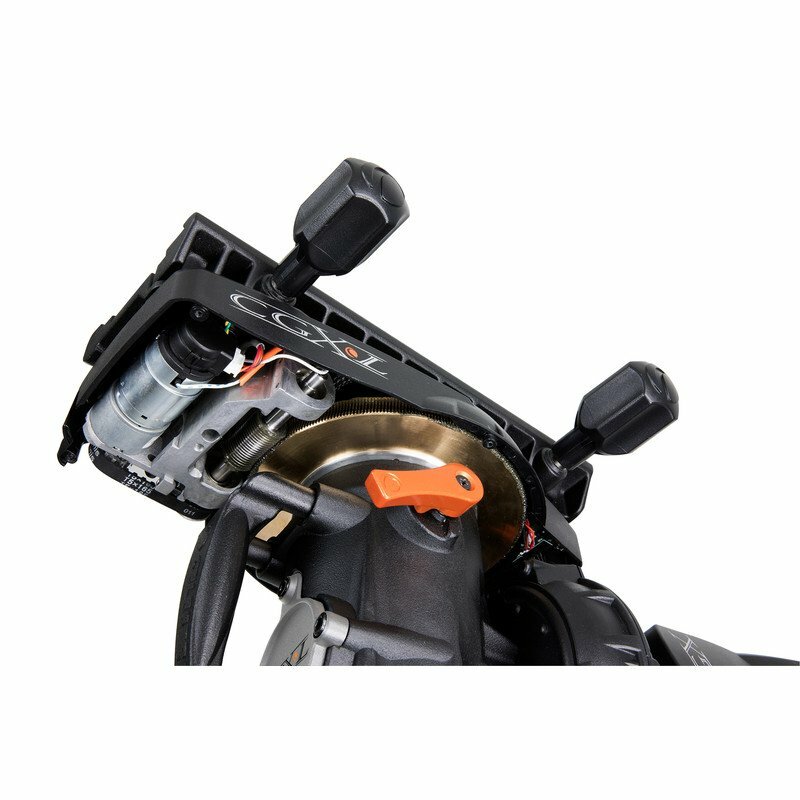 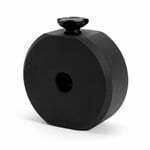 CGX-L mount - the L stands for Large, because the CGX-L is the big sister of the Celestron Mount CGX GoTo. 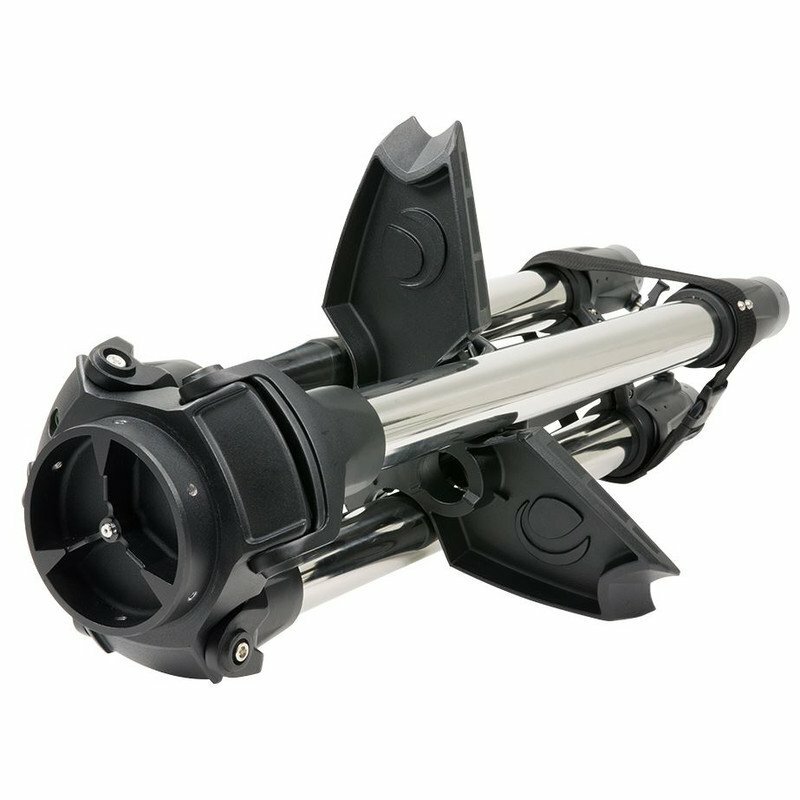 The load capacity has been increased from 25 kilograms to 34 kilograms as compared to the CGX. 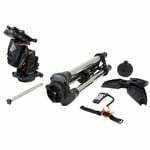 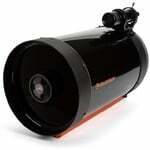 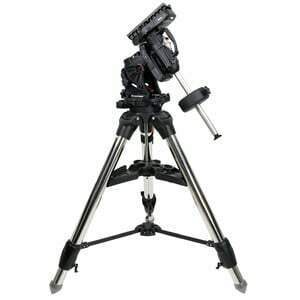 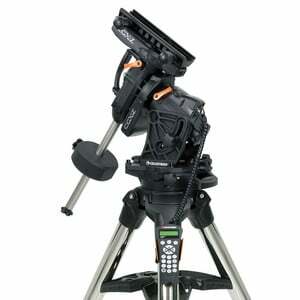 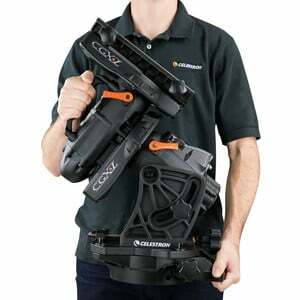 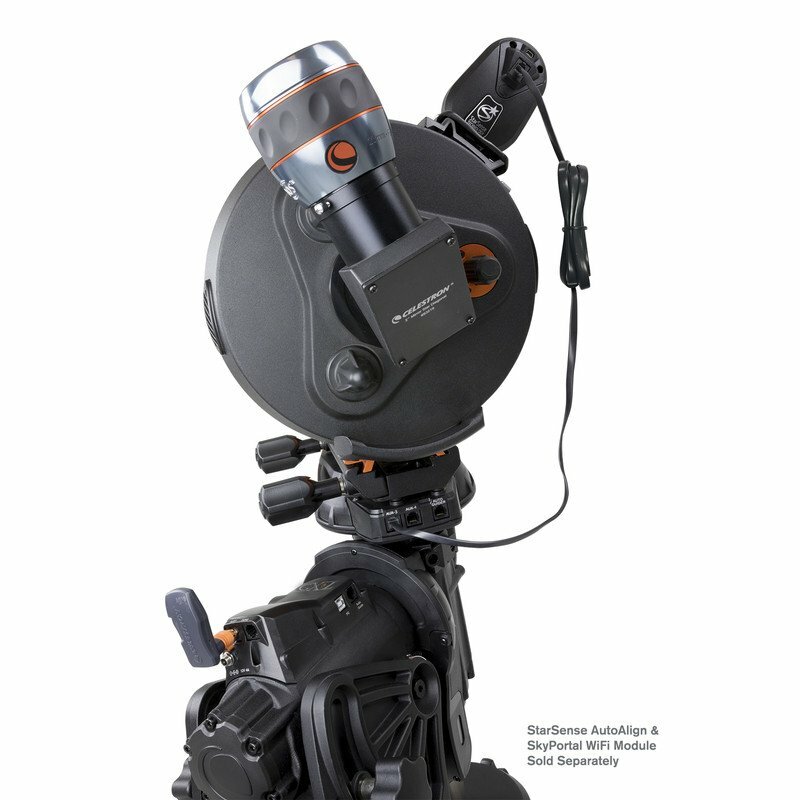 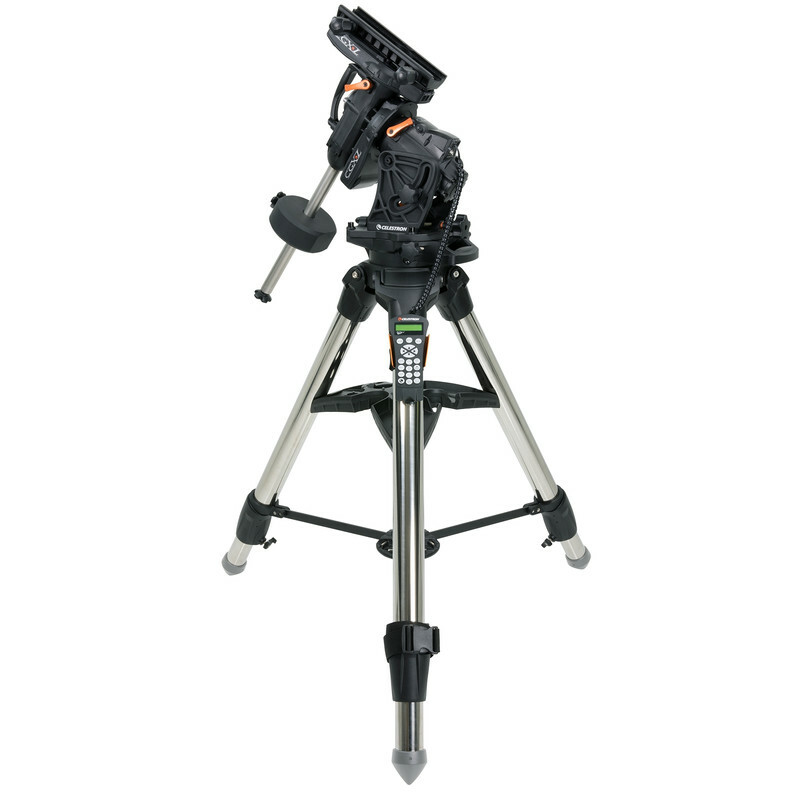 This means that the CGX-L can also carry the largest Celestron OTAs plus photographic accessories. 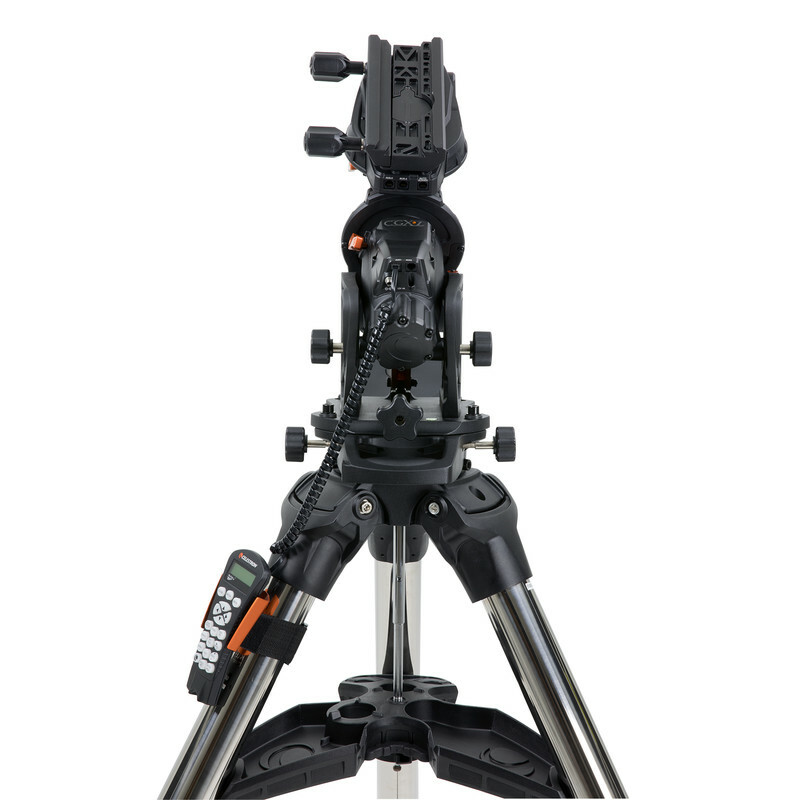 A key role is played by the generously dimensioned 144mm worm gears, which allow smoother operation even with heavier telescopes, as well as the 270mm extended dovetail clamp, which holds even the larger telescopes securely. Despite the higher load capacity, the CGX-L is an easy to transport mount for portable use. It comes with an excellent tripod for this purpose. 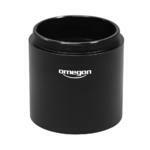 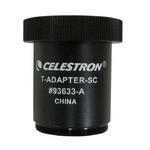 However, the CGX-L is also very well suited for smaller observatories and remote operation. 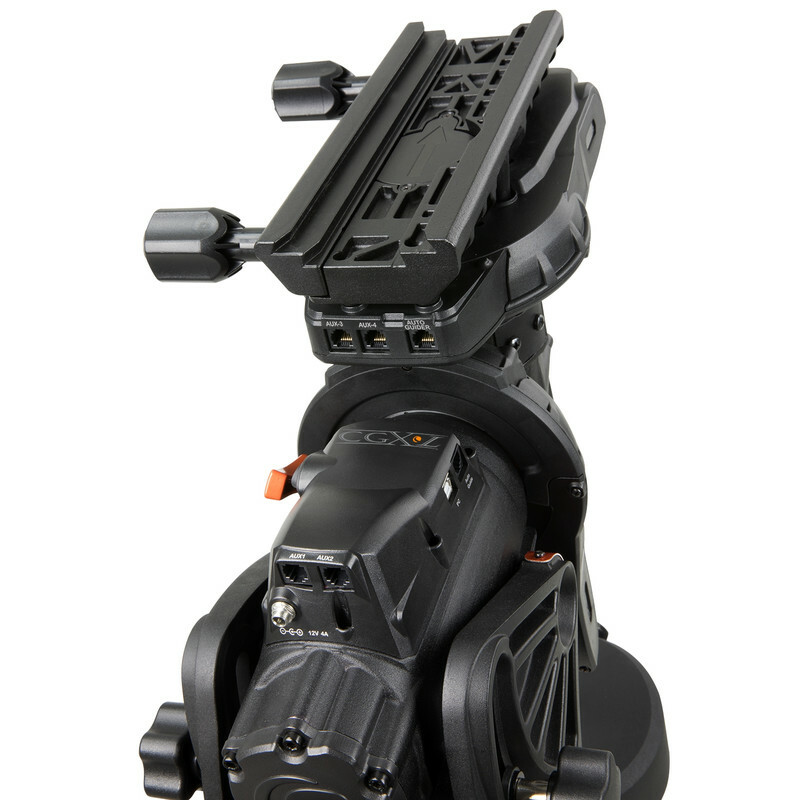 You get a really versatile mount with the CGX-L!